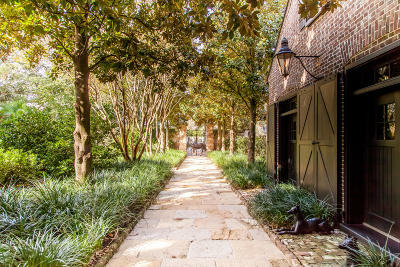 Legare Street&apos;s oldest residence, known locally as &apos;&apos;The Sword Gate, &apos;&apos; was built circa 1790-1803 and is located on high ground in a high AE flood zone. 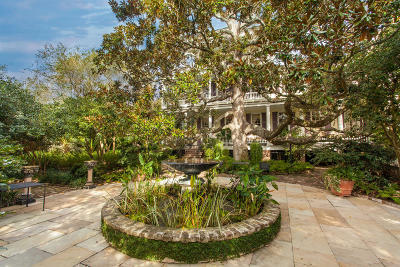 This Federal-style residence is privately nestled behind its famous front gates which were originally commissioned for the City&apos;s Guard House but rejected because the proposed price was too steep. 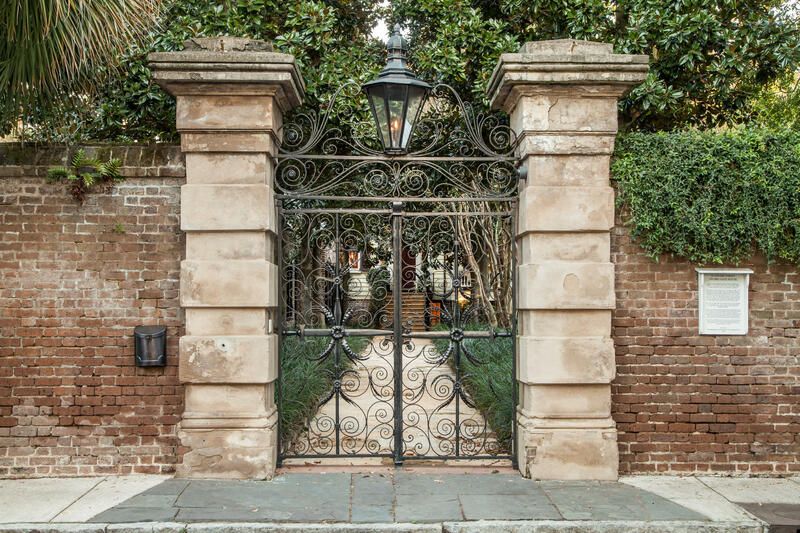 Sword Gate was originally constructed by the great-granddaughter of Solomon Legare, the man for whom Legare Street is named. 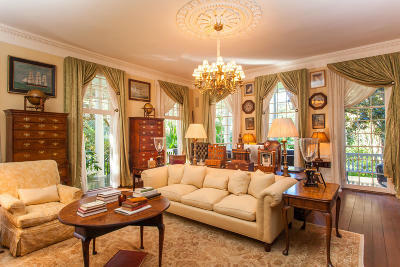 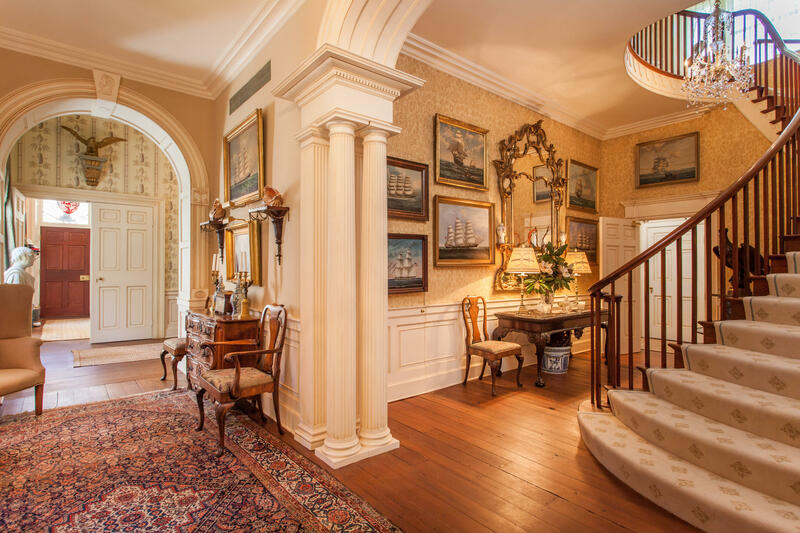 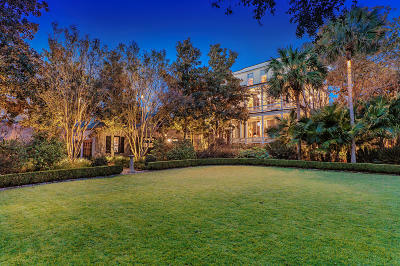 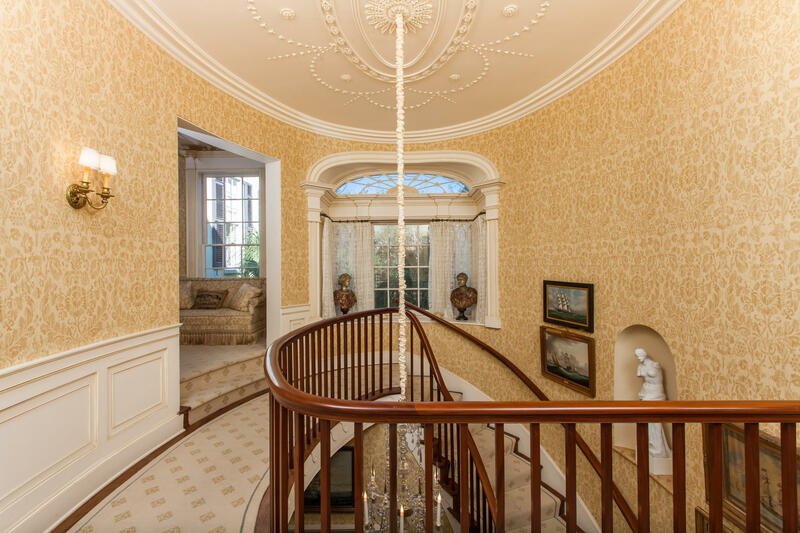 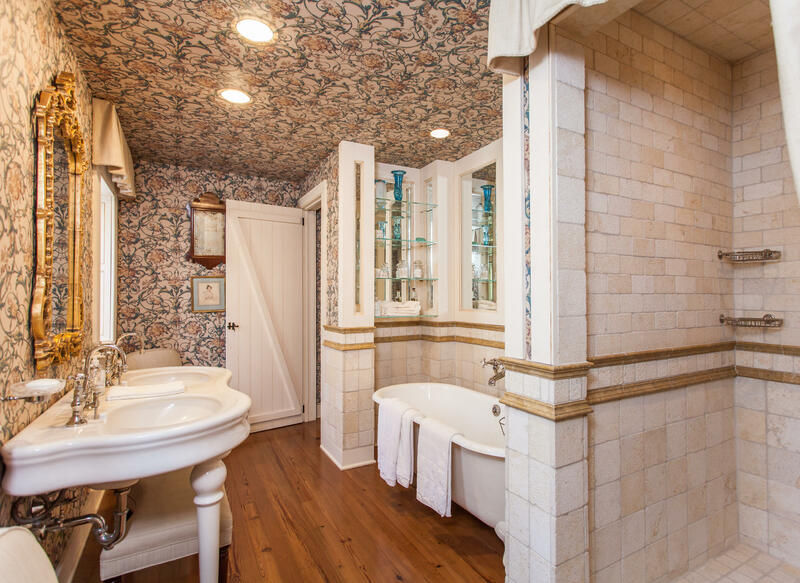 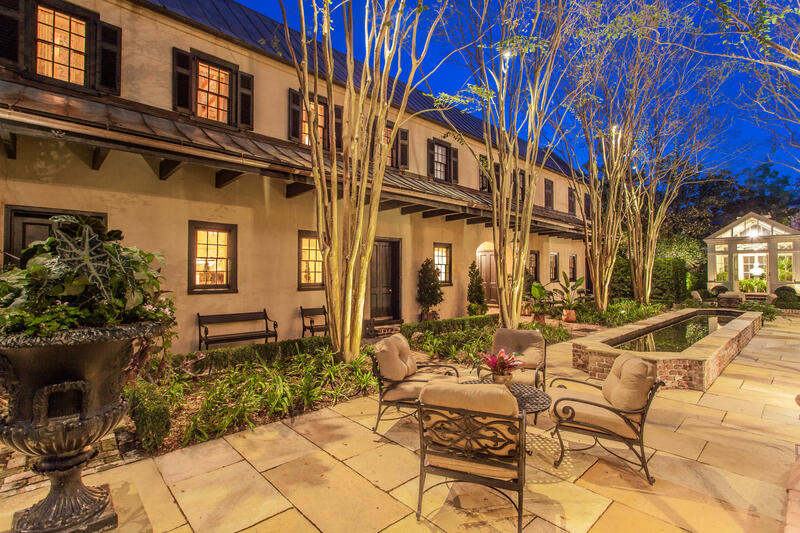 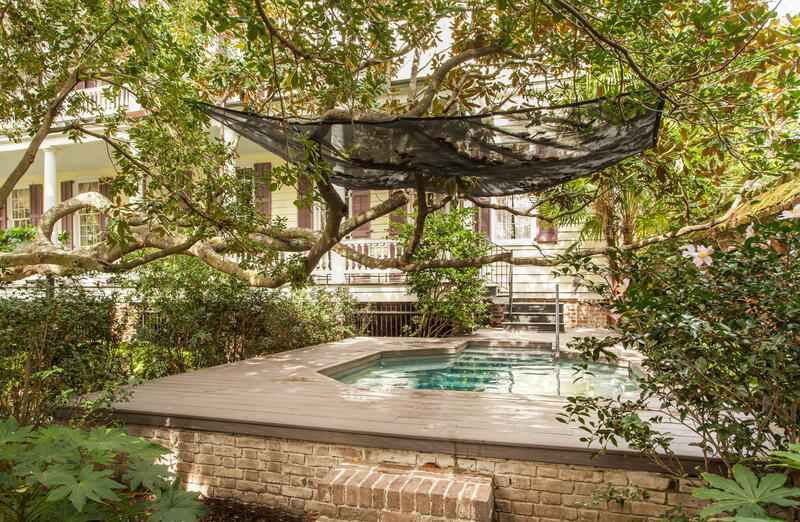 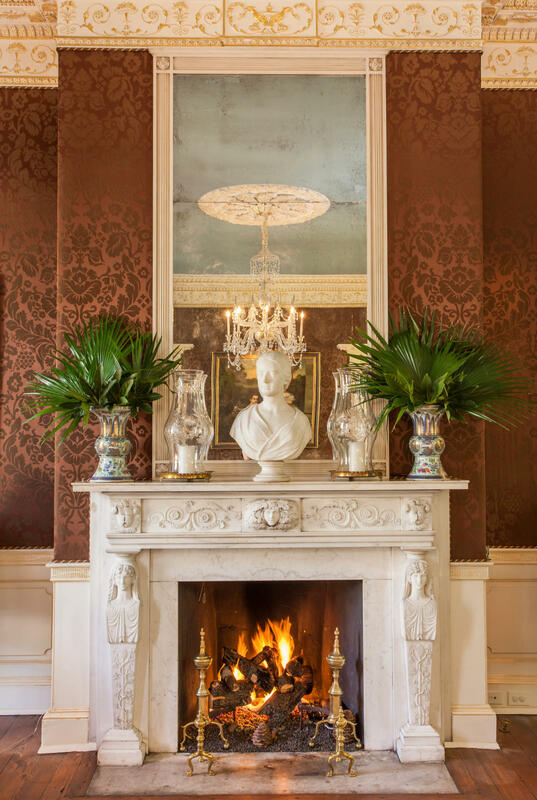 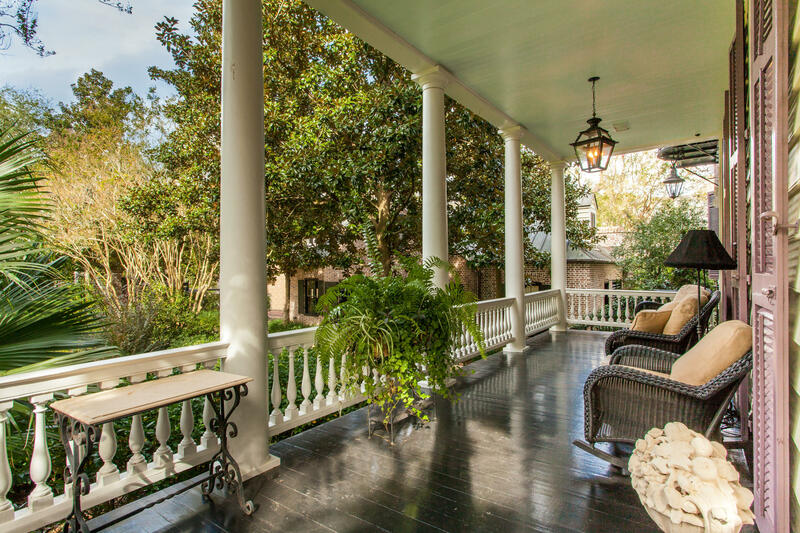 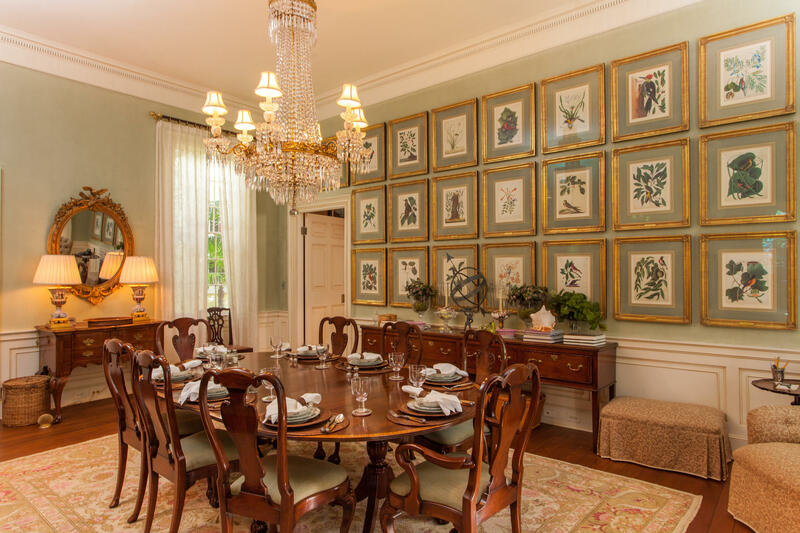 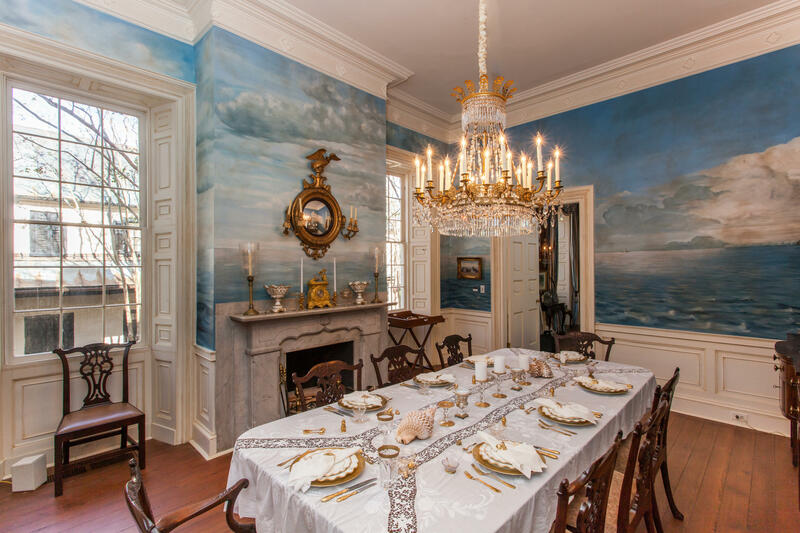 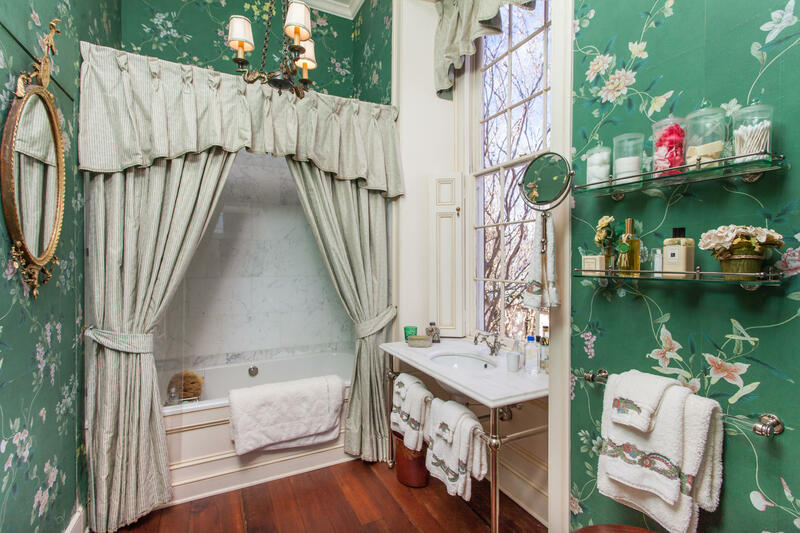 This elegant estate of over 17, 000 square feet includes 9 bedrooms, 13 full and 3 half baths and is one of the most impressive and historically significant homes on Peninsular Charleston. 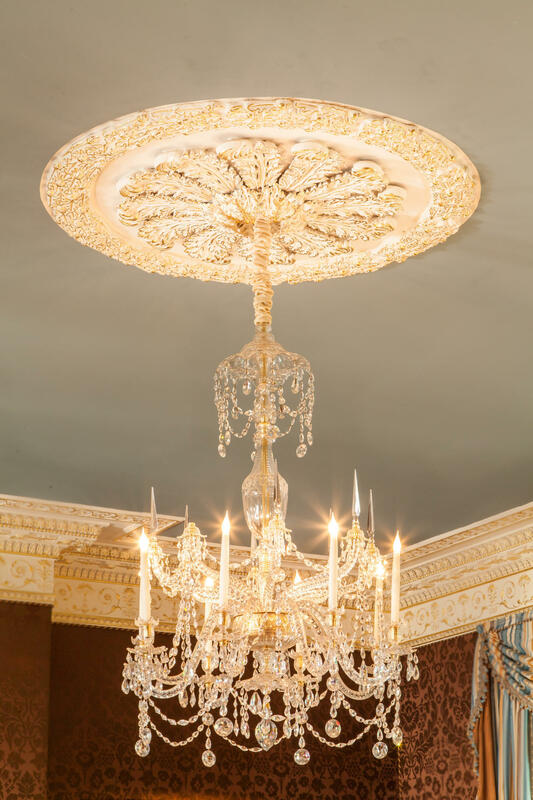 Adamesque woodwork, plasterwork and composition work enhance many of the most formal spaces including the grand ballroom and dining room. 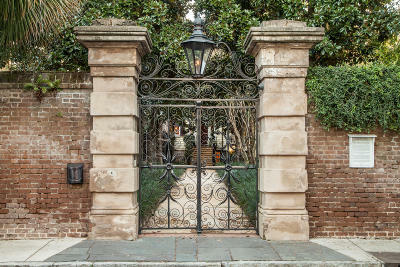 The property is entirely secured by stately old brick walls and commanding gates of iron. 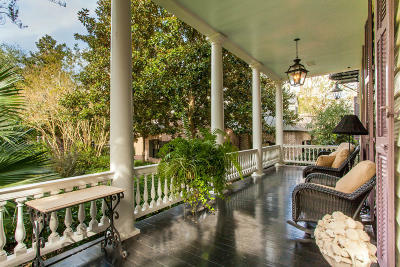 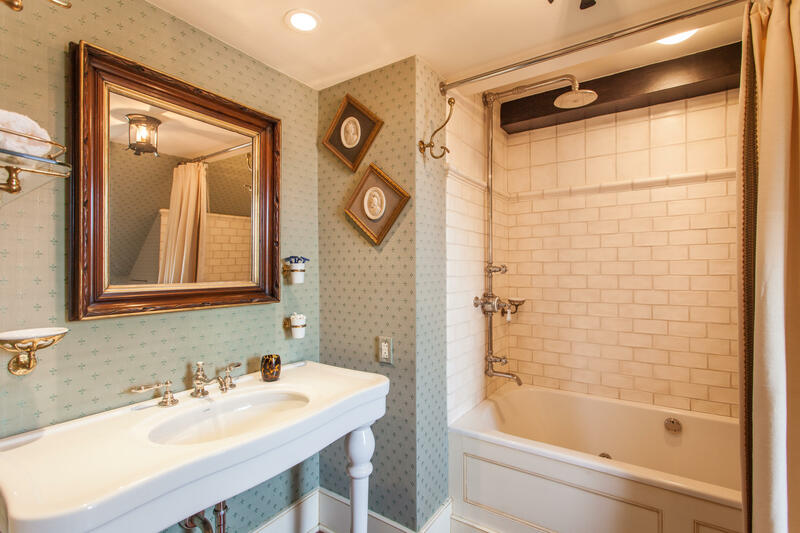 The estate of approximately 0.87 acres also includes a lovely carriage house, a separate staff wing which includes maids and butlers quarters, a conservatory, and a large garage. The gardens are positioned surrounding the home providing a peaceful escape yet still protecting the privacy of the residents. 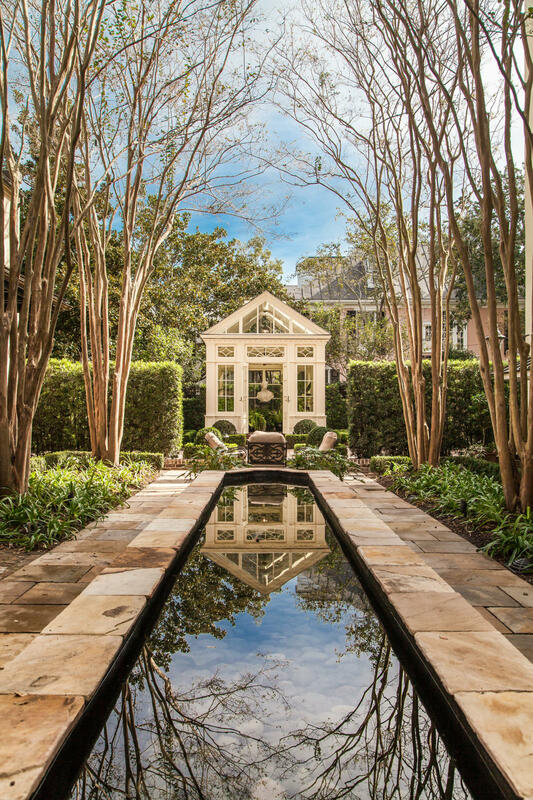 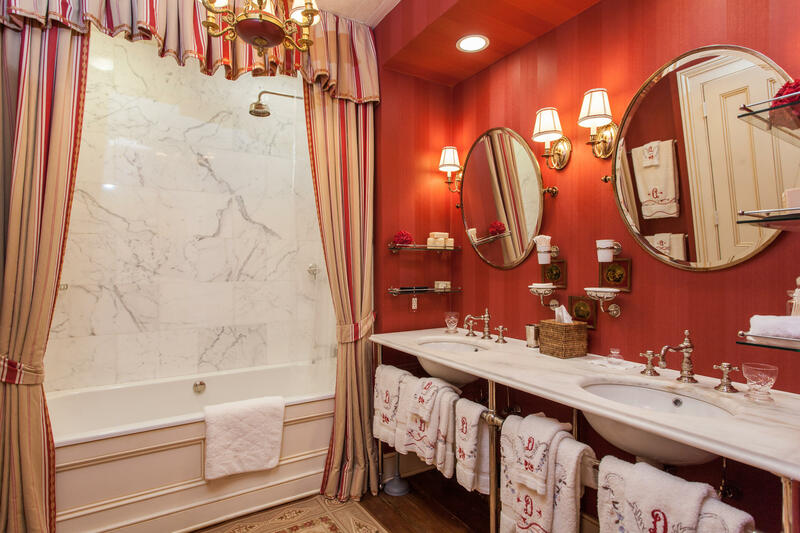 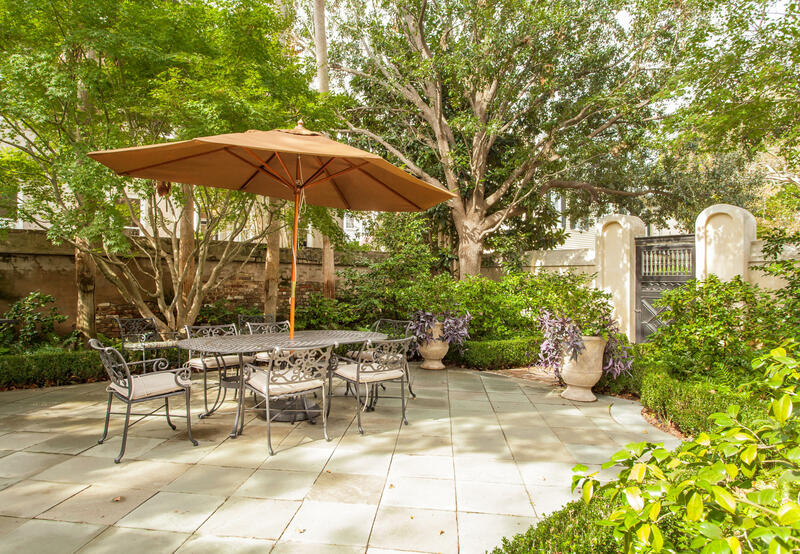 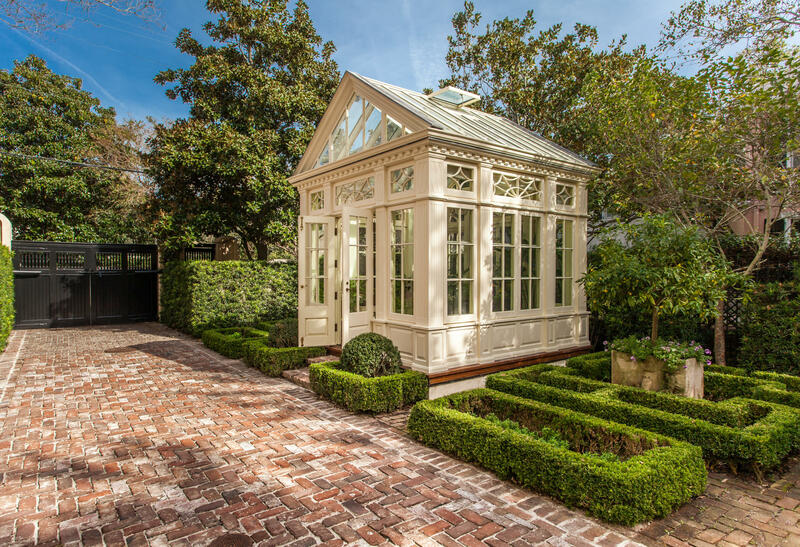 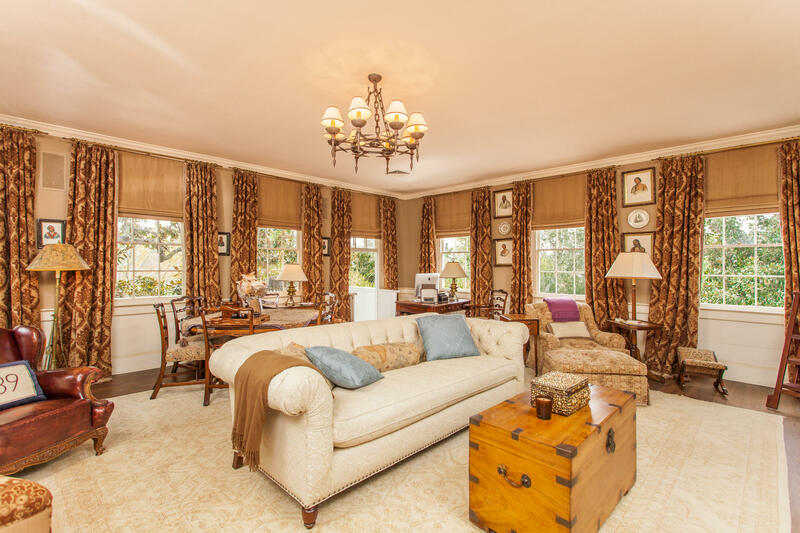 Enjoy the croquet lawn and a calming reflecting pool leading to the conservatory. 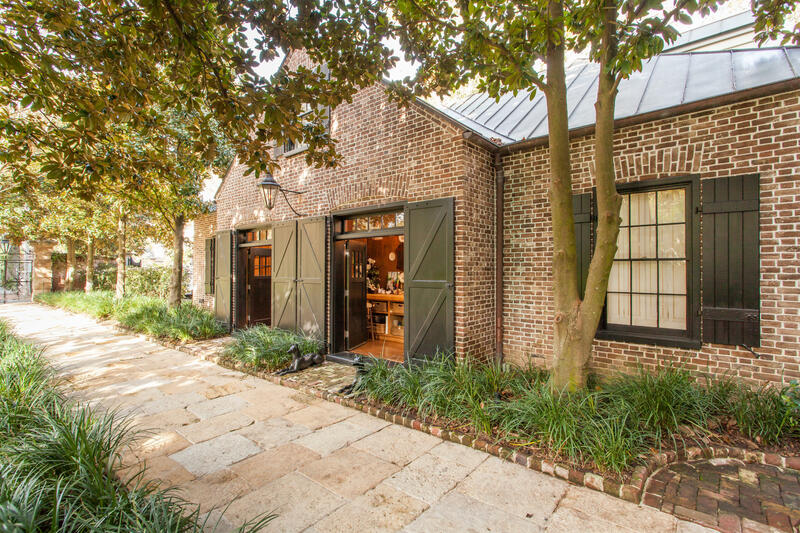 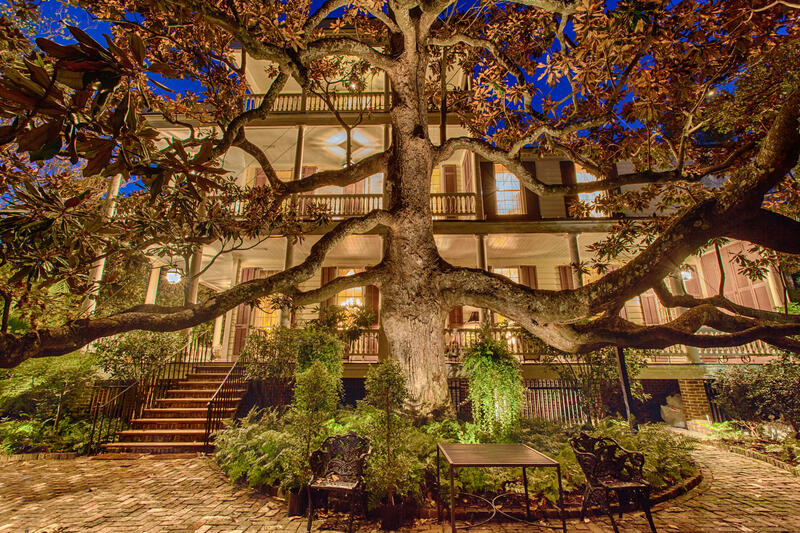 Private outdoor dining and seating vignettes under grand old trees provide refuge from the world outside and the Carolina sun. 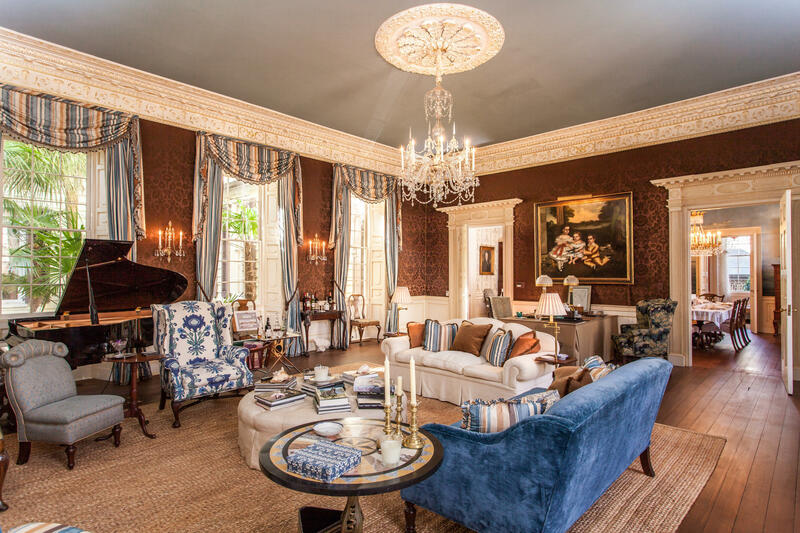 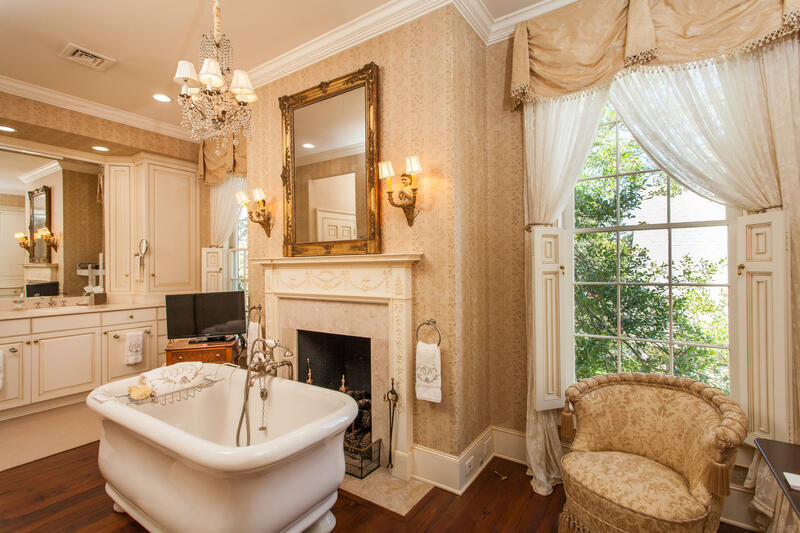 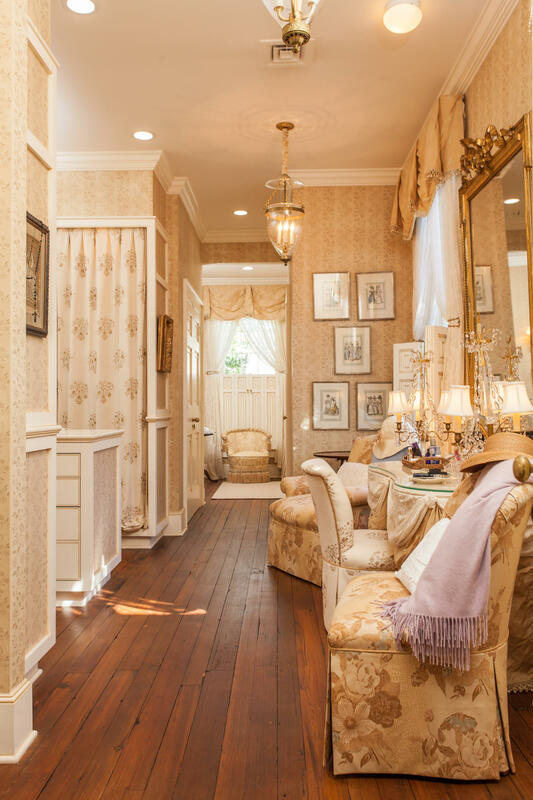 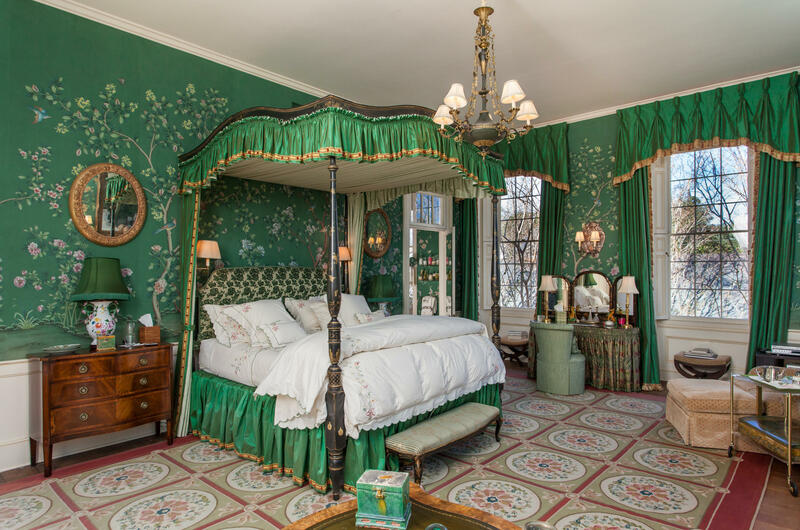 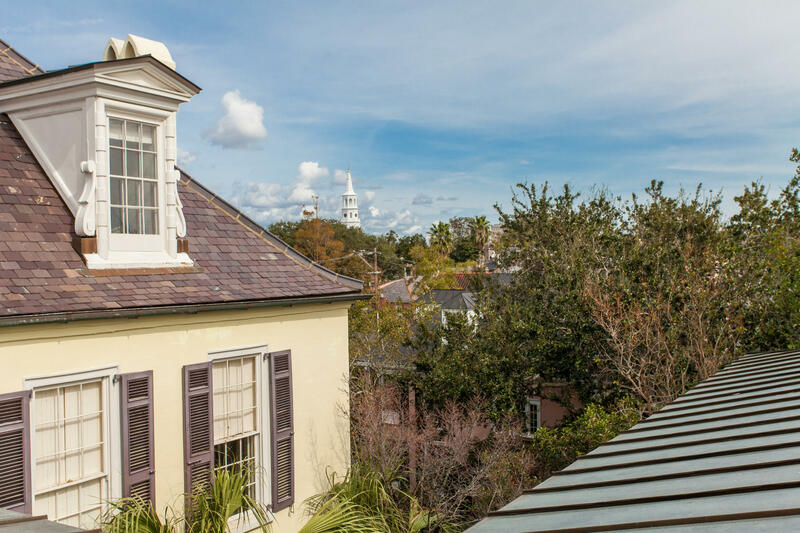 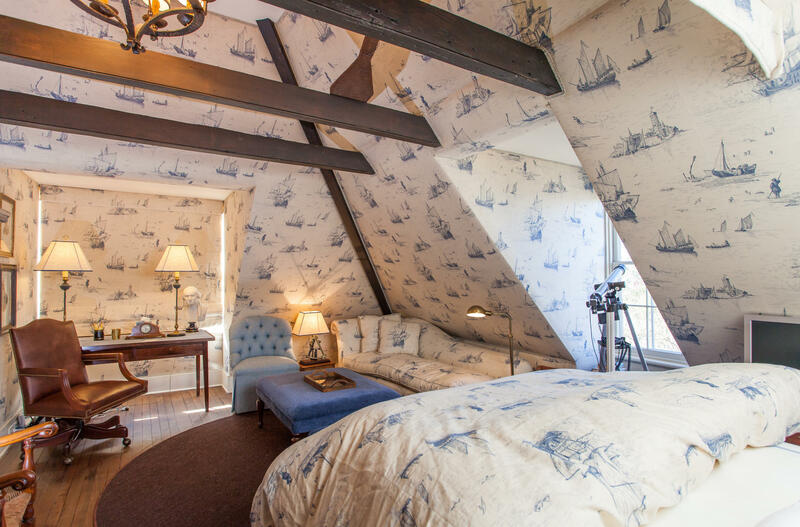 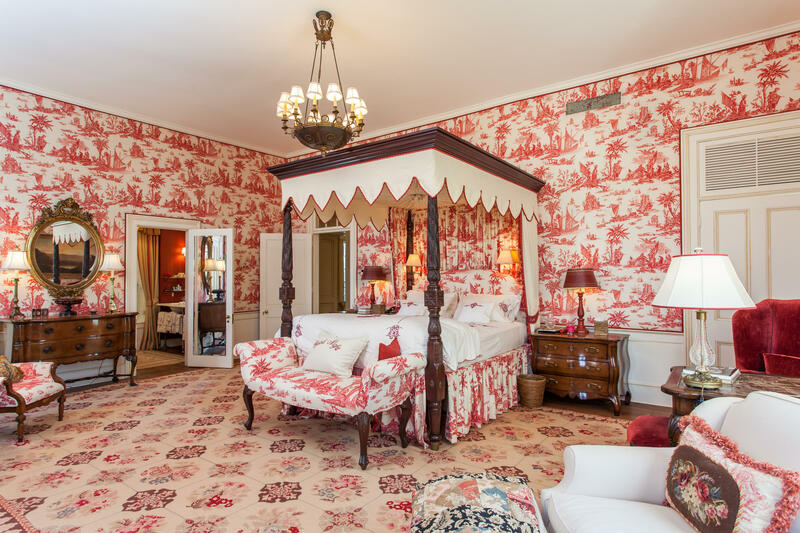 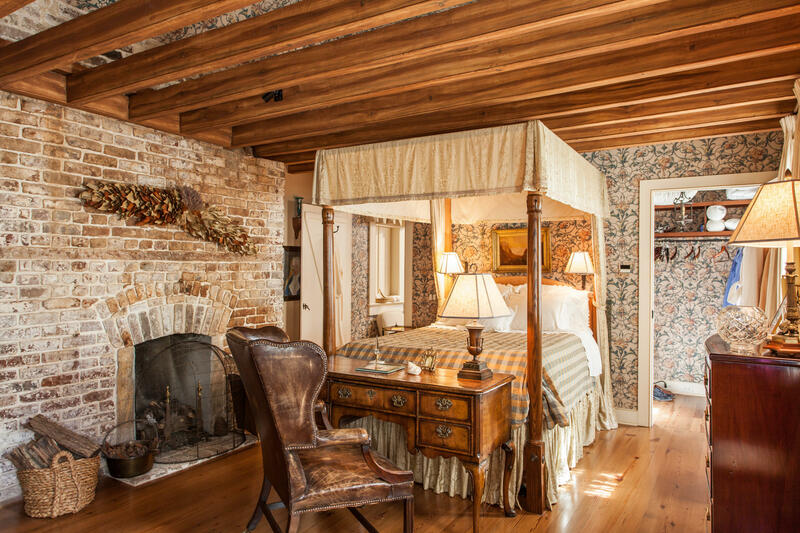 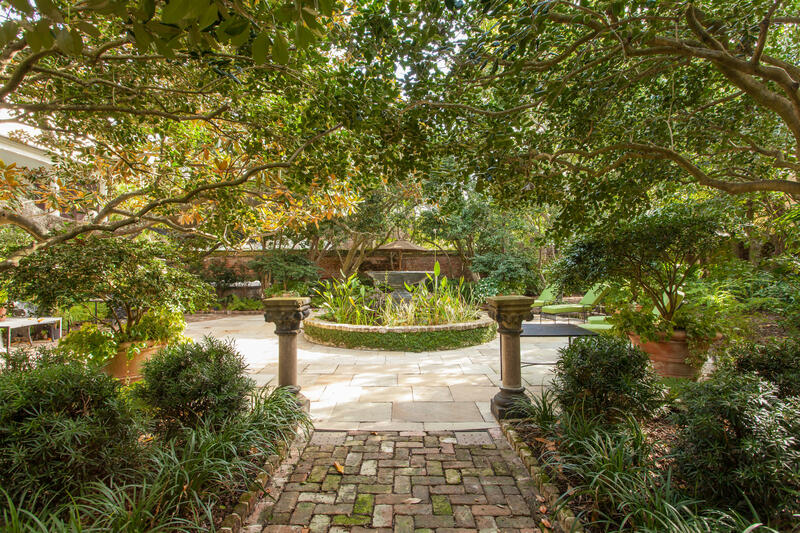 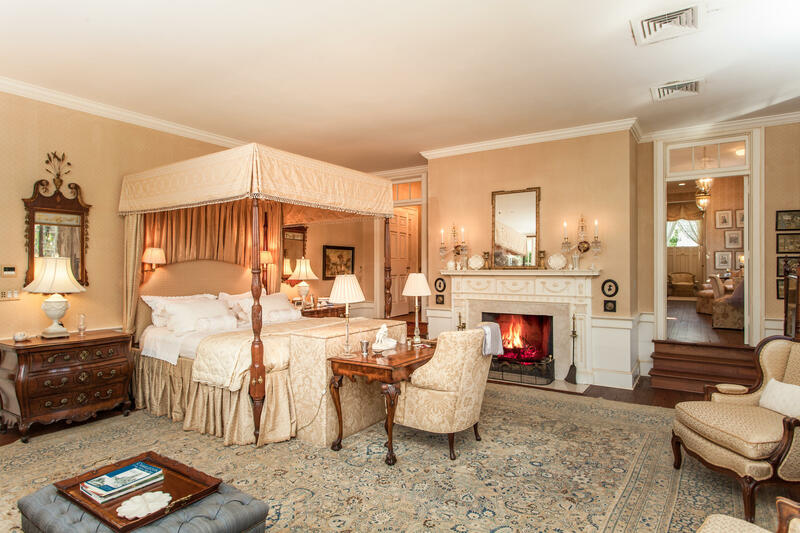 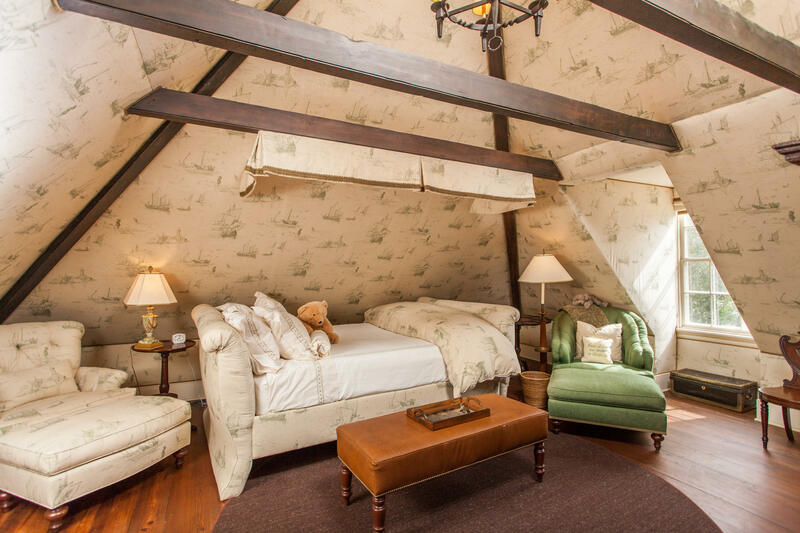 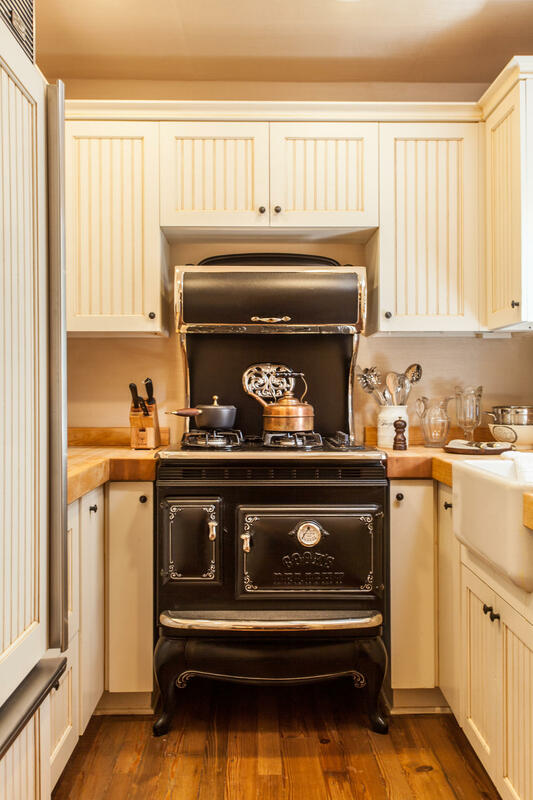 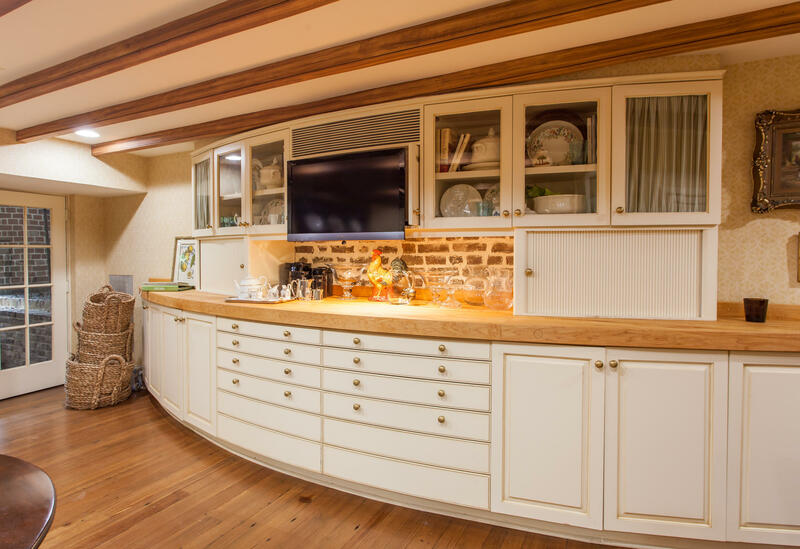 The provenance of one of Charleston's most coveted residences includes a tannery, an elite private girls school, a museum, and an Inn. 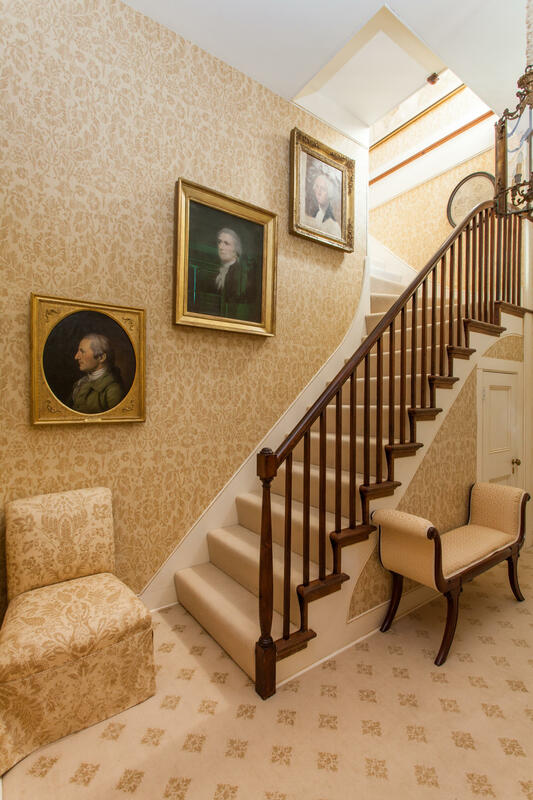 The estate also boasts a famous owner, Abraham Lincoln's granddaughter. 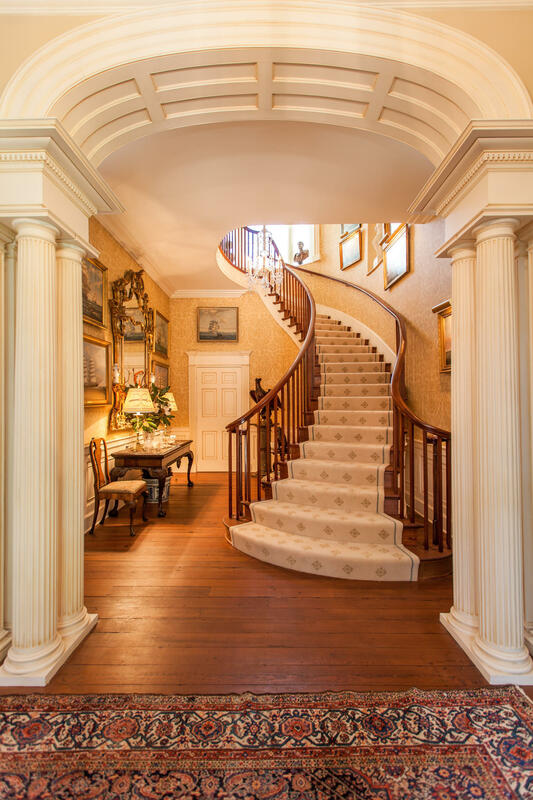 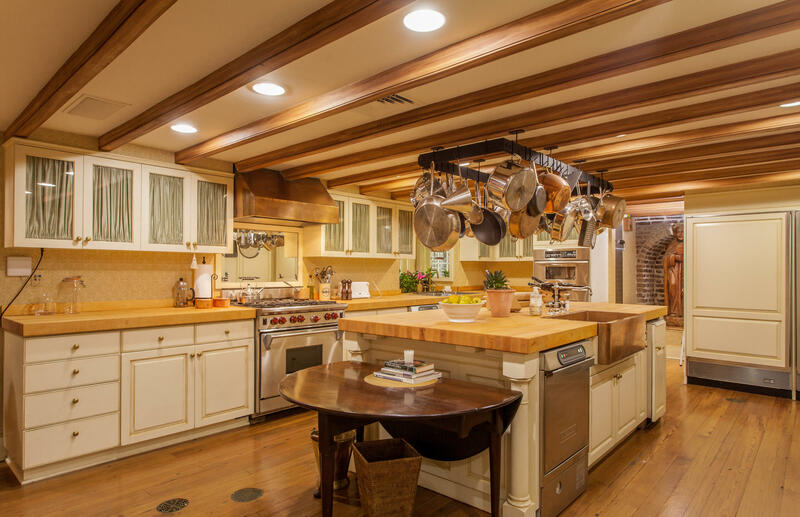 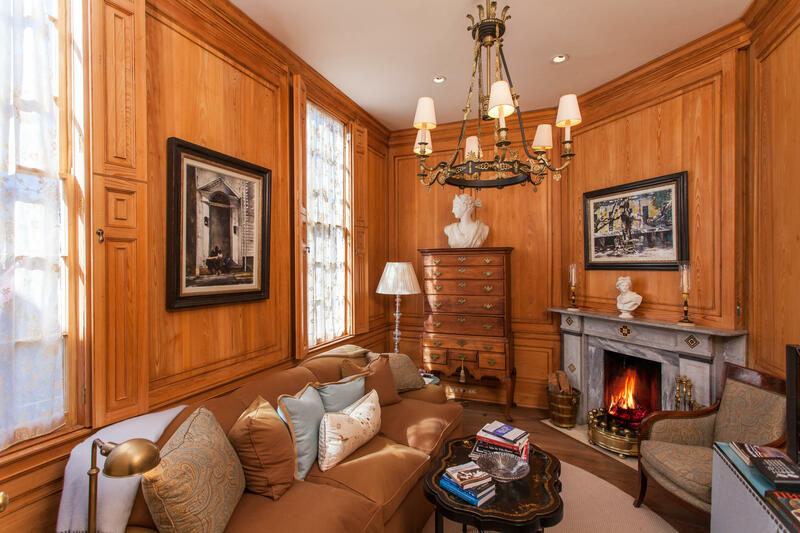 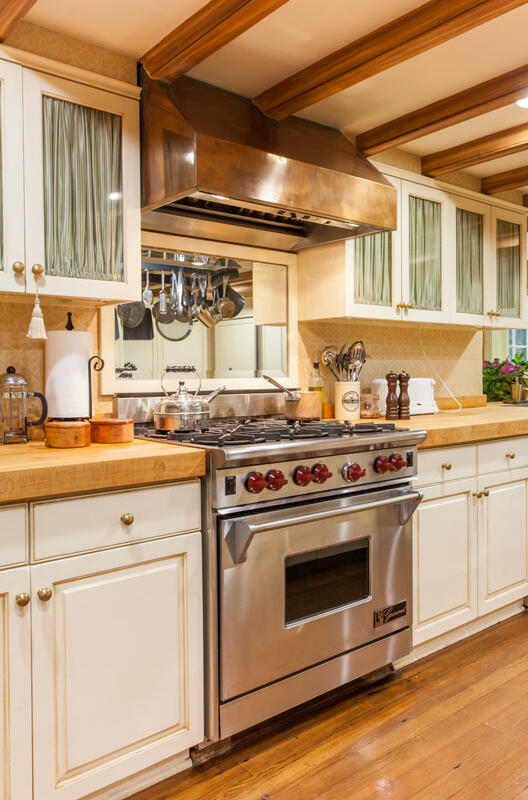 The finest team of craftsmen, contractors, landscape architects, and an internationally known designer brought this fine residence back to its original grandeur over a span of several years, blending the best of old historic architecture and state of the art technology. 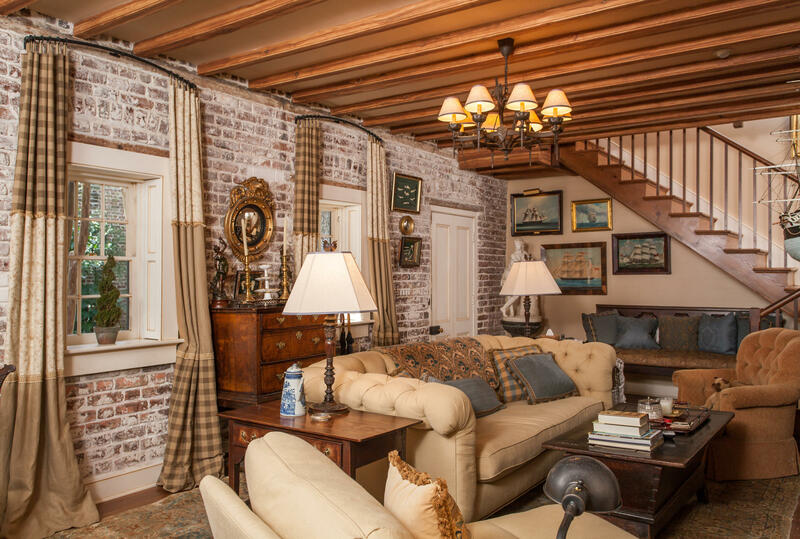 A Chilled Water HVAC System heats and cools the residence.